Nicole Stranch, M.D. joined Memphis Radiological P.C. in 2016. Dr. Stranch received her undergraduate degree in Biology from Rhodes College. 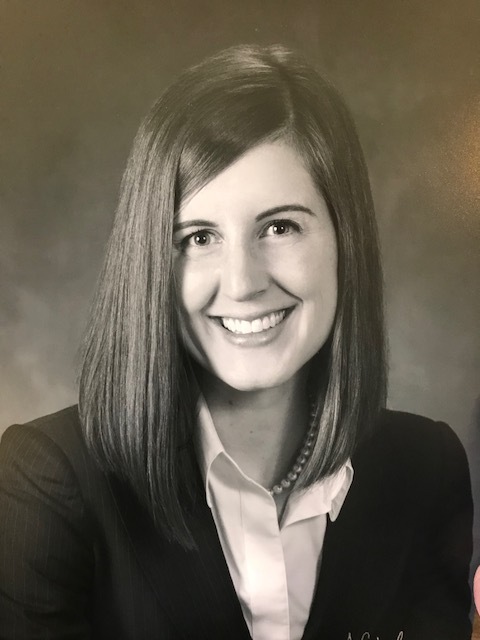 She earned her medical degree from the University of Texas Health Science Center and completed her residency in Diagnostic Radiology at The University of Tennessee Methodist Healthcare. She completed her fellowship in Mammography and Interventional Mammography from University of Texas Southwestern Medical Center. Collected and analyzed data of a cohort of patients who underwent autologous lipofilling for breast reconstruction. Contributed to manuscript for subsequent submission for publication. June 2005 – August 2005. Department of Physiology, LSUHSC, Shreveport, Louisiana. Investigation of the role of the signal transducer and activator of transcription STAT-6 in reducing inflammation in a dextran sulphate sodium (DSS)-induced model of experimental colitis. June 2003 – August 2003. Department of Pharmacology, LSUHSC, Shreveport, Louisiana. Parkin gene theraphy in an animal model of Parkinson’s disease which involved monitoring amphetamine-induced rotational behavior induced by unilateral lesions in the substantia nigra. July 2001 – June 2002. Department of Ophthalmology, LSUHSC, Shreveport, Louisiana. Investigation of the Stargazin mutation on the ultrastructure of cerebellar synapses and BDNF expression in the stg mutant mouse.